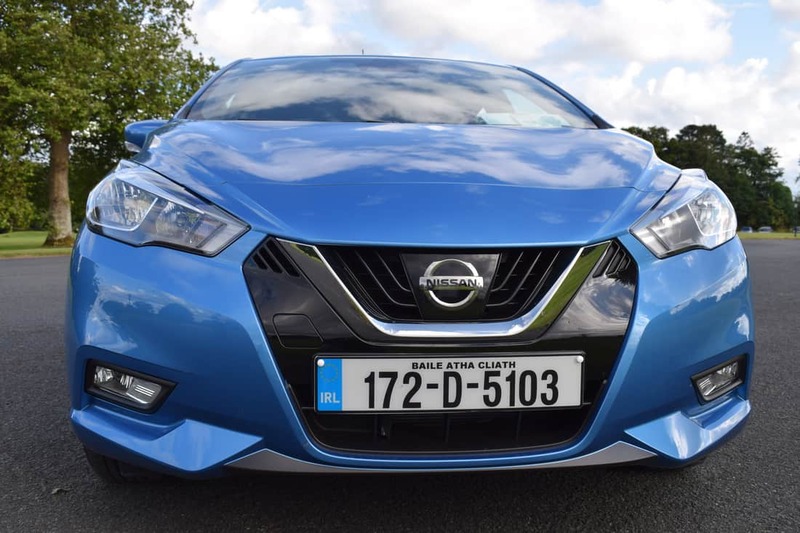 The new Micra is a radical change for Nissan. Where the last MIcra was a global car built in India, the new one is a Euro-focused model, which was designed in Tokyo and London, but is being built at a Renault factory in Paris. There’s something of the Renault Clio about it too, with the hidden rear door handles being an obvious parallel. Once inside the changes are similarly huge, with a high-quality feel in evidence throughout. The contrasting colour schemes are optional, and will appeal to drivers looking to make more of a statement, but overall the design is neat and smart. The material quality is high as well, with soft-touch finishes in all the right places. 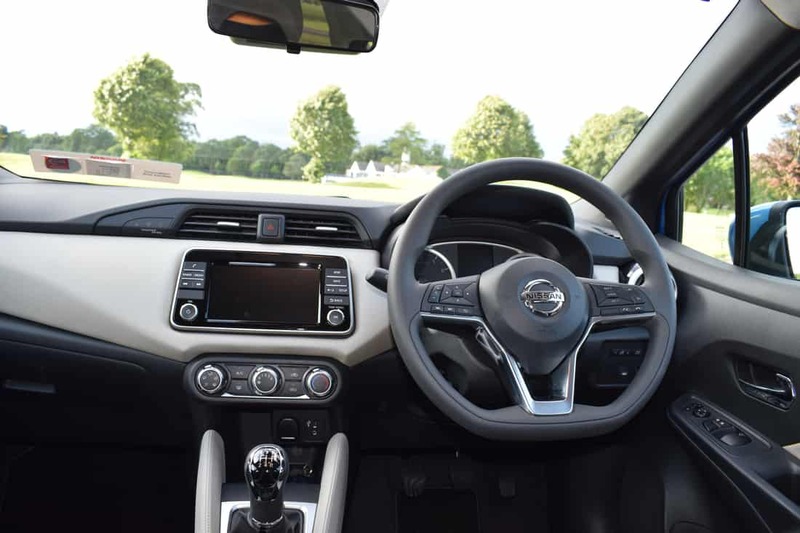 Nissan has gone big on customisation options this time around and you can choose plenty of contrasting colours for the interior – and also decals and coloured inserts for the exterior as well. There are even inserts on the alloy wheels that allow further personalisation opportunities. 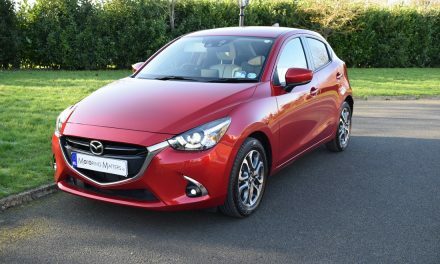 Presently, buyers can choose from a turbocharged 0.9-litre petrol engine with 90bhp and 140Nm of torque, a 1.0-litre petrol engine with 71bhp and 95Nm of torque and a 1.5-litre diesel with 90bhp and 220Nm of torque. Transmission is five-speed manual only and the body is only available as a five-door hatch. There are four specifications in the new Micra range – XE, SV, SV Premium and SVE. 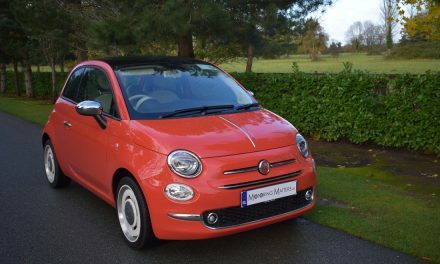 Standard specification across the range includes LED daytime running-lights, auto headlights, 60/40 split rear seats, space saver spare wheel, electric windows and mirrors plus a huge array of safety features such as ESP, ABS, hill start assist, intelligent trace control, intelligent ride control and intelligent emergency braking. Boot space in the new Micra is generous with a 300L capacity with the rear seats in place and 1,004L with the rear seats folded. My test car was the 1.0-litre SV model with an optional safety pack. 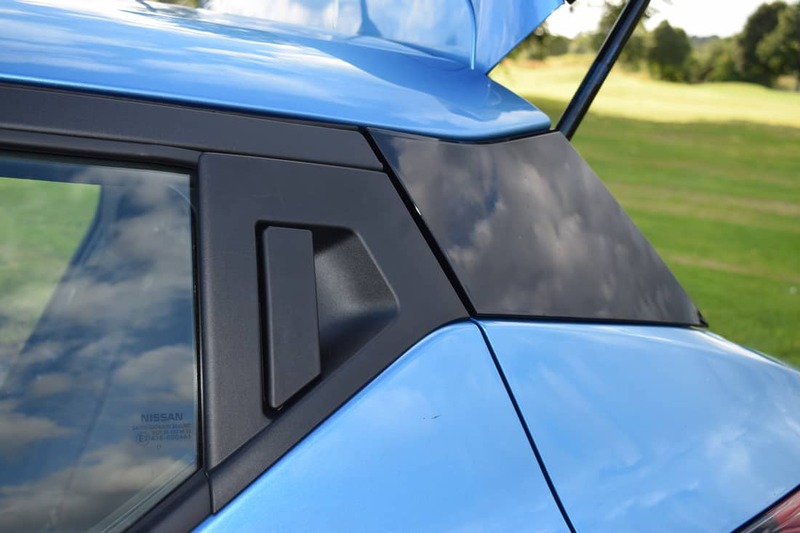 The SV model spec comes with black & grey cloth seats, 16” alloys, coloured door mirrors and door handles, a 7 inch infotainment touch screen with Apple CarPlay, 5” driver assistance display, cruise control and chrome interior door handles. The safety pack includes intelligent emergency braking with pedestrian recognition, high beam assist, intelligent lane intervention, auto wipers and traffic sign recognition. 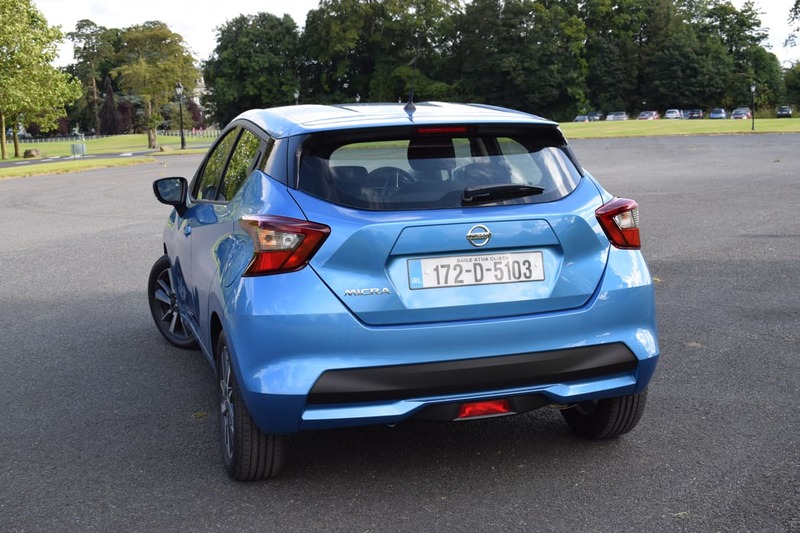 The new Micra feels light and agile on the road, with plenty of grip and good body control in corners. The steering has just about enough weight to it to make the car enjoyable to drive. In my opinion, the 1.0-litre petrol engine in my test car needed to be worked hard to achieve its potential, but was a sweet sounding engine. 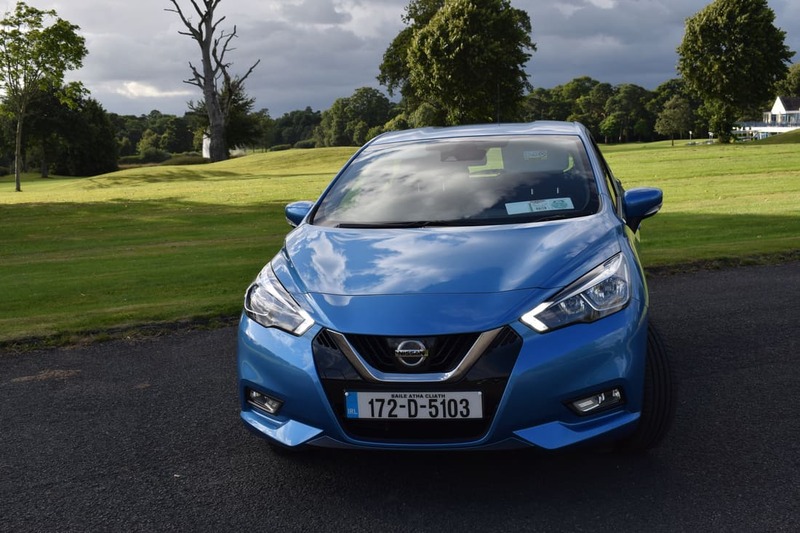 Prices for the new Micra start at €16,650 for the petrol engine models and €19,650 for the diesel. 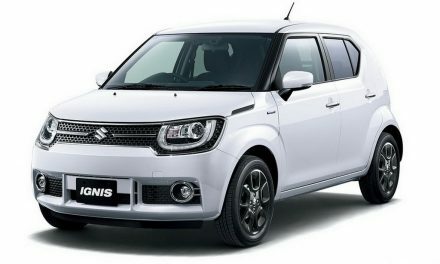 Both fuel types provide outstanding fuel economy with the 0.9-litre petrol engine consuming as little 4.4-l/100km while the 1.0-litre petrol engine consumes marginally more at 4.6l/100km. 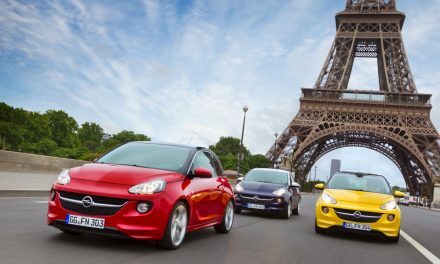 However the diesel engine’s consumption is as low as 3.7l/100km. 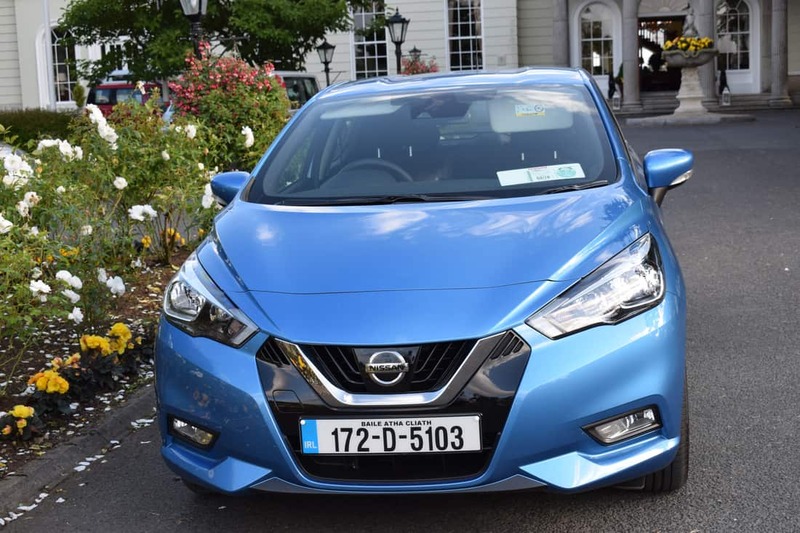 Looks like Nissan are on to another winner with the new Micra.